Stewart School Lofts will be one of over 280 buildings across the city open to the public on October 13 and 14, 2018 as part of the Chicago Architecture Foundation's Open House Chicago event. 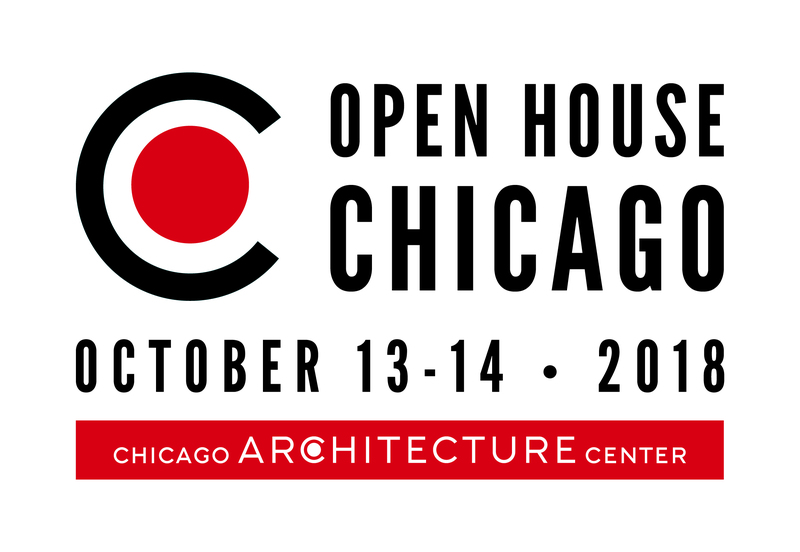 OHC is a free event throughout the City of Chicago allowing public access to buildings that feature noteworthy architecture. With oversized windows, soaring ceilings heights, a Landmarked facade, and original classroom details, Stewart School Lofts is a highlight of the tour. Join us for a tour lead by the architecture team that converted the Graeme Stewart Elementary School into Stewart School Lofts, see numerous apartments, and learn about the history behind Stewart School Lofts.